Ricky has been to 80 countries on 6 continents and his big goal is to be the first family to visit every country in the world. Ricky has interviewed over 500 internet marketers, digital nomads, and world travellers on his podcast and YouTube Channel. 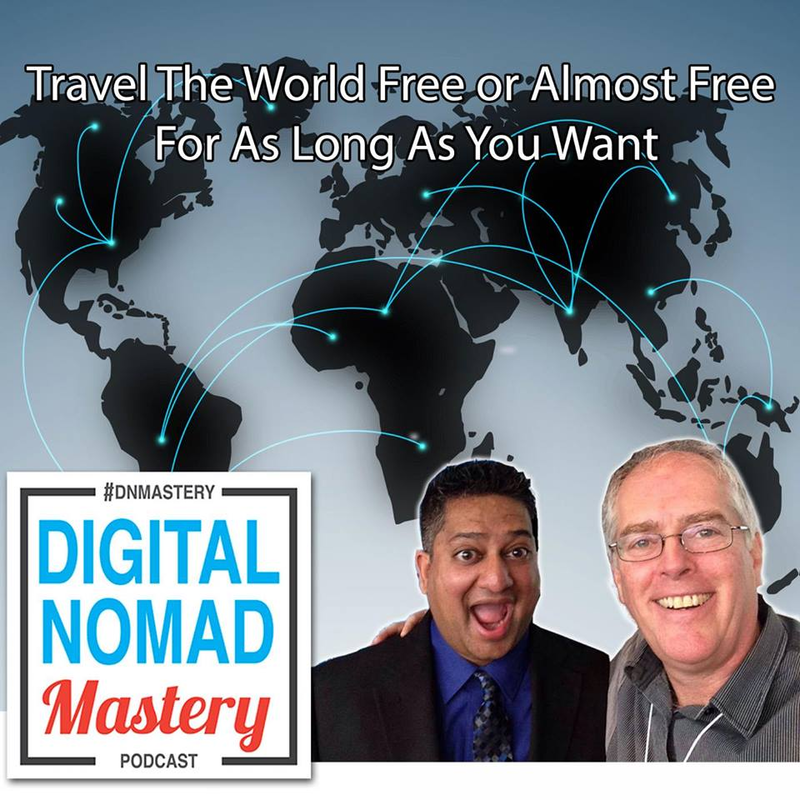 Hear what Kyree shares about the top tips to becoming an entrepreneur and internet marketer and hear his remarkable personal and business journey on this podcast episode! How to become a Travel Journalist - Interview with Jennette Caja from Jet Set with Jeannette Bio: Jeannette Ceja is a bilingual travel journalist and a travel host with over five years of experience on the red carpet. She has interviewed countless of celebrities, athletes, politicians and travel experts including: Anthony Bourdain, Samantha Brown, Pauline Frommer and Rick Steves. Founder of Jet Set with Jeannette, she combined her love of media and travel into an internationally recognized brand. Her work has appeared in television, magazines and newspapers around the nation. Jeannette graduated with a Bachelors of Arts degree in Journalism from Belmont University and UCLA's Professional Producing Program for Film & Television. Recently, she accepted an assignment to cover travel stories in Spanish for the station Univision- 42 Nashville. Jeannette is a proud Global Ambassador for Synergy of Empowered Women, Kind Traveler and the Free Wheelchair Mission. Jeannette's passion for travel has taken her to over 50 countries to date. Today, she is frequently called upon as a Travel Expert and an International Public Speaker around the world.